M.D. 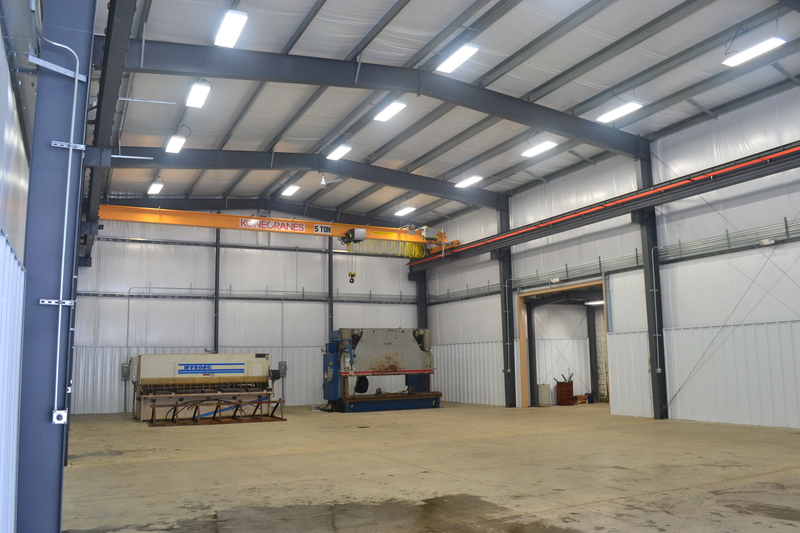 Sleppy Construction Inc. provides affordable and durable steel buildings, metal buildings, and industrial building applications. 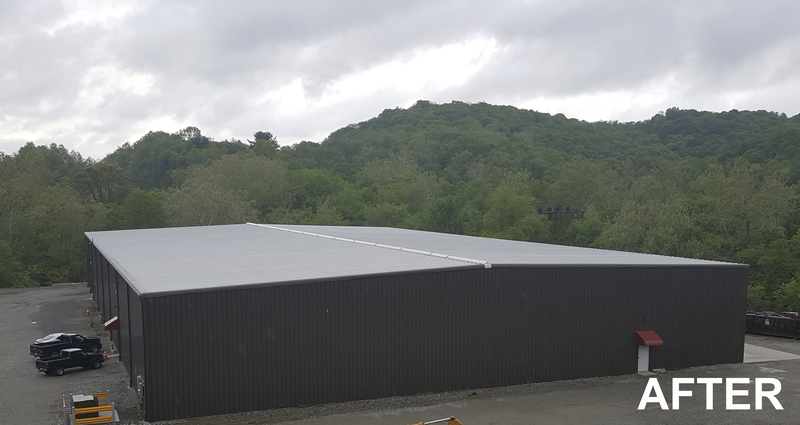 We provide and erect quality metal/steel buildings designed for a life time of maintenance free use that easily can be designed to be accommodated as an office building, church, shop/warehouse, or even a metal-steel home. 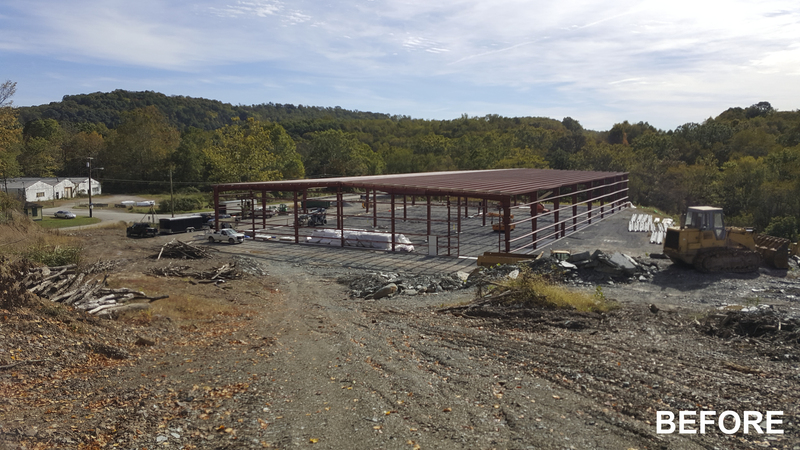 Our motto for our steel building crew is “We do excellent work, at a fair price, in an expedient time frame.” As a distributor of multiple reputable steel buildings, our relationship with our suppliers allows us to provide you with a streamline and cost efficient building. The fastest lead time on our steel buildings, beating the competitor. 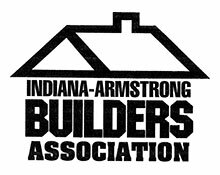 Quality, cost effective, and quick “turnkey” projects.